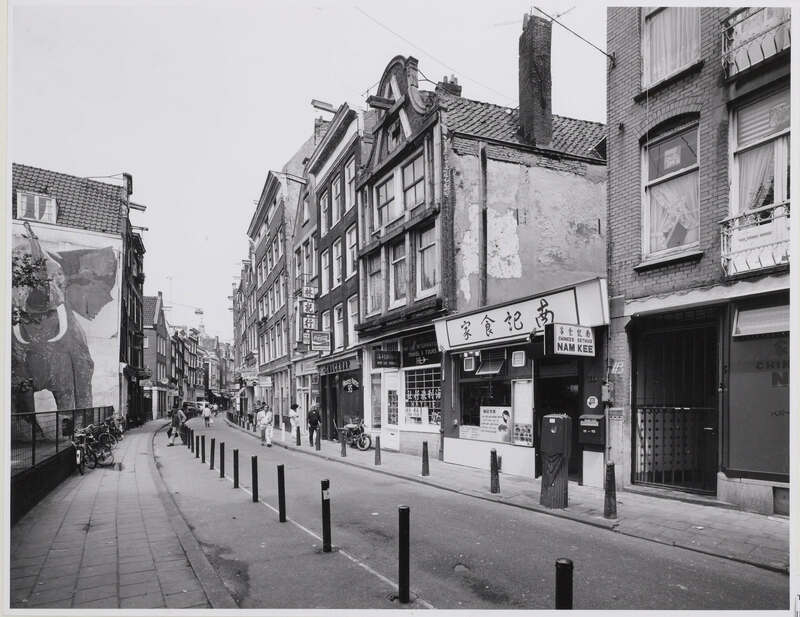 The first Nam Kee (‘friend Nam’) restaurant was opened by Nam Chan in 1981 on the Zeedijk in Amsterdam. The restaurant had only 16 seats. Nam Chan worked in the kitchen himself preparing authentic Cantonese dishes, and ensuring the local ‘Dutch flavor’ never influenced the authenticity of his dishes. Therefore, Nam Kee’s first guests consisted mainly of Chinese people craving for the original Cantonese cuisine. In 1992, the second restaurant was opened at the Geldersekade, opposite the Waag on the Nieuwmarkt. From the start, Nam Kee Nieuwmarkt has been equipped with big round tables with traditional rotating platters. These big round tables are still often used to accommodate big Chinese families to enjoy the original quality of the Cantonese cuisine. The third Nam Kee restaurant was opened in 2010 at the Marie Heinekenplein in Amsterdam. Nam Kee Heinekenplein is the largest of the three restaurants. It is also the first establishment located outside the Amsterdam city center, namely in the vibrant, former working-class district De Pijp. Over the years, Nam Kee has become an established name in the greater Amsterdam area. In the year 2000, Nam Kee was introduced to an even larger audience upon the release of the novel entitled “De oesters van Nam Kee” (The oysters of Nam Kee) by Kees van Beijnum. Furthermore, Nam Kee gained national fame in 2002 upon the movie adaptation of the novel, which played in all major national cinemas. In 2013, Nam Kee was voted the best Chinese restaurant of the Netherlands. On an international level, the above has not gone unnoticed. Nam Kee is considered the best and most well-known Chinese restaurant in the Netherlands by leading independent international guides such as Lonely Planet and Time Out. In 2009, Nam Kee received the Time Out Amsterdam award for ‘Best Chinese Restaurant in Amsterdam’. Also, Nam Kee is considered “a city icon” by The New York Times.